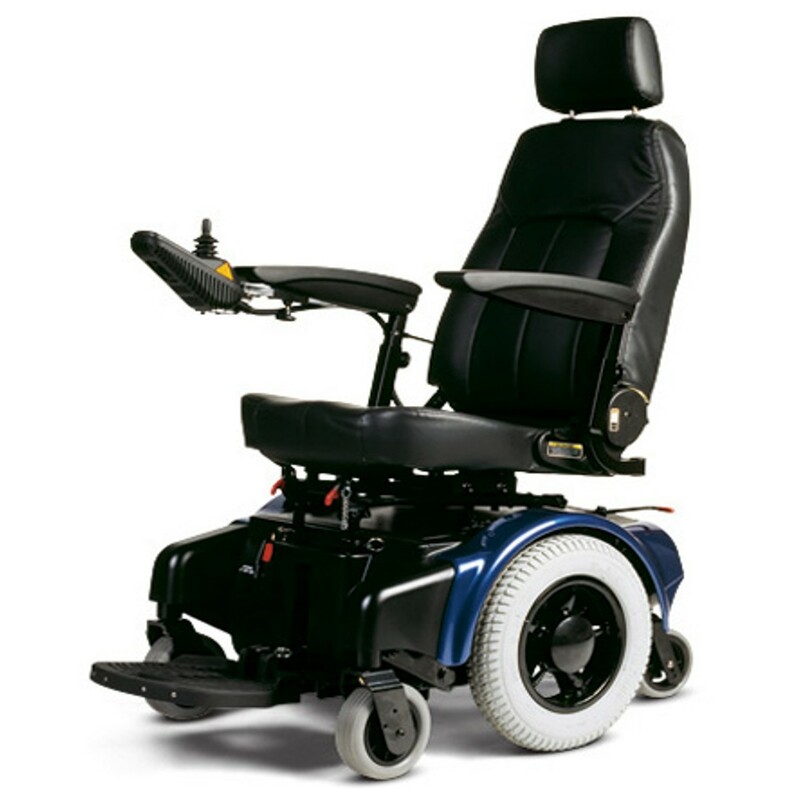 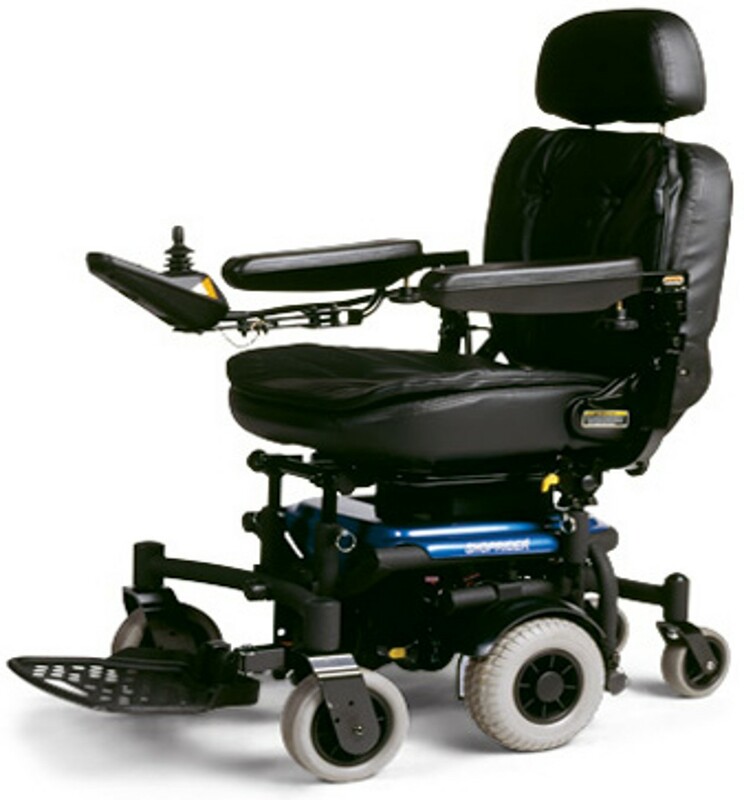 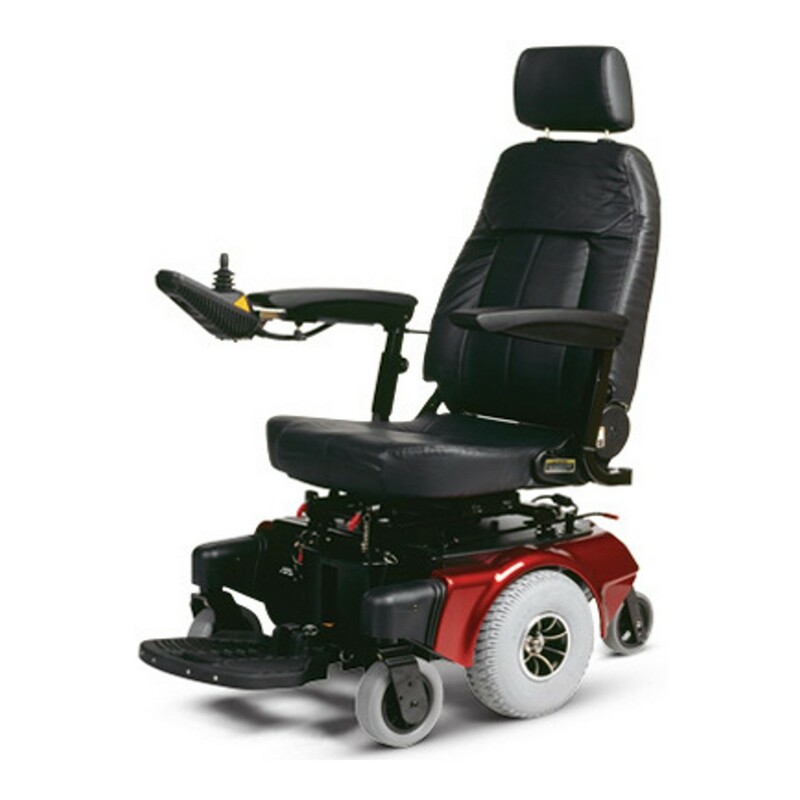 This highly maneuverable chair is ideal for those in assisted living facilities, or other limited spaces. 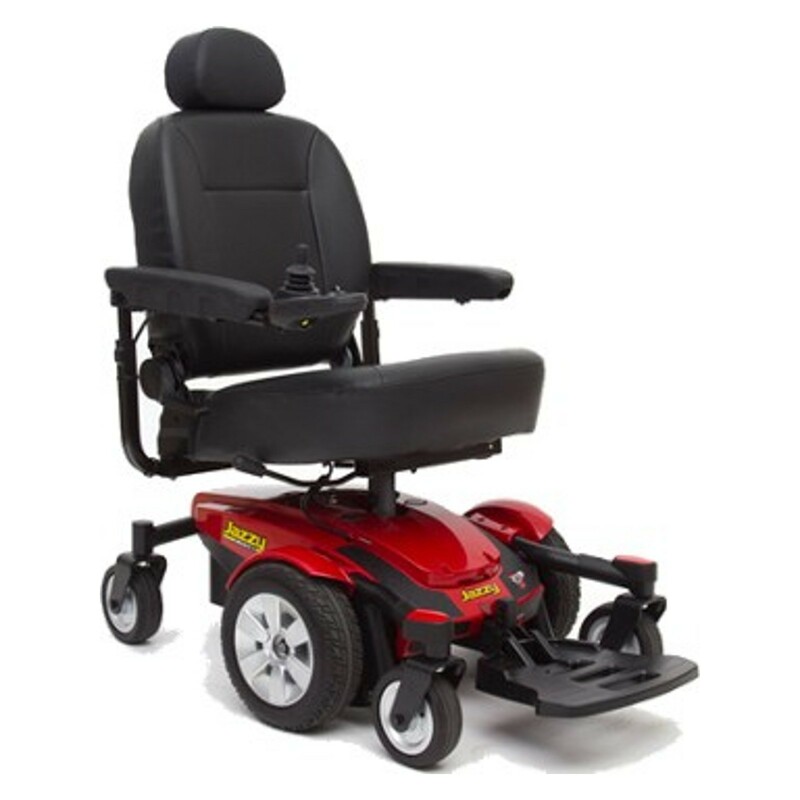 Perfect for indoor and some outdoor applications. 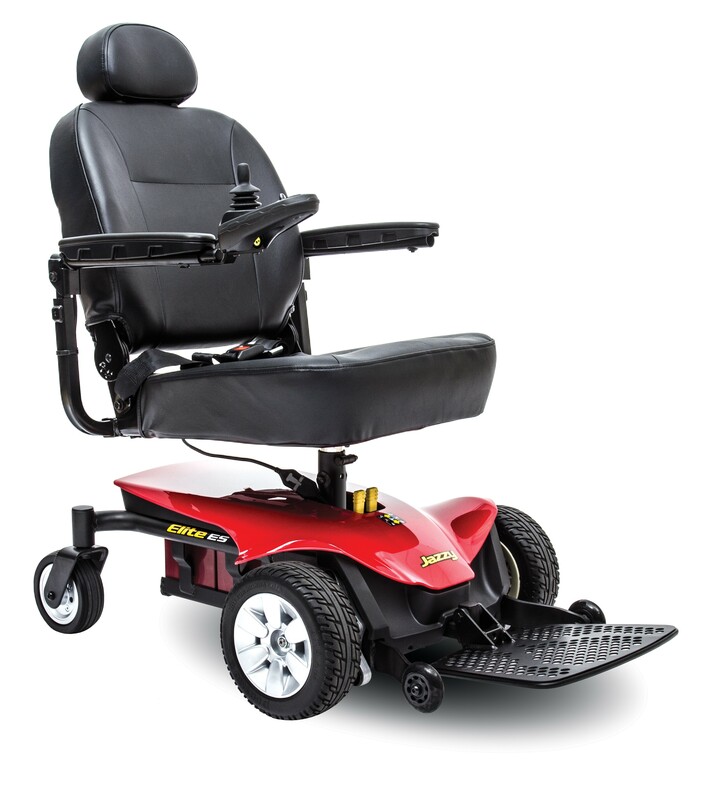 Turning radius is 17″. 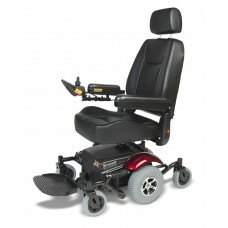 Rear casters=5" solid; front casters=6" solid; drive=8"